Shooting the New Years shows was a unique challenge in deciding what gear to take. There where going to be nine different musical performances along with a slew of other special “moments” including the midnight ballon drop and final band bow. Add to this that I had no idea about the stage layout, the distance from the photo-pit to the musicians, or any other logistical information since I had never been to the venue before. Add to this the fact that I was driving up form San Diego, I only had one change to get this right. While this seems like a lot of stuff, I wanted to make sure I could cover a wide range of focal lengths. 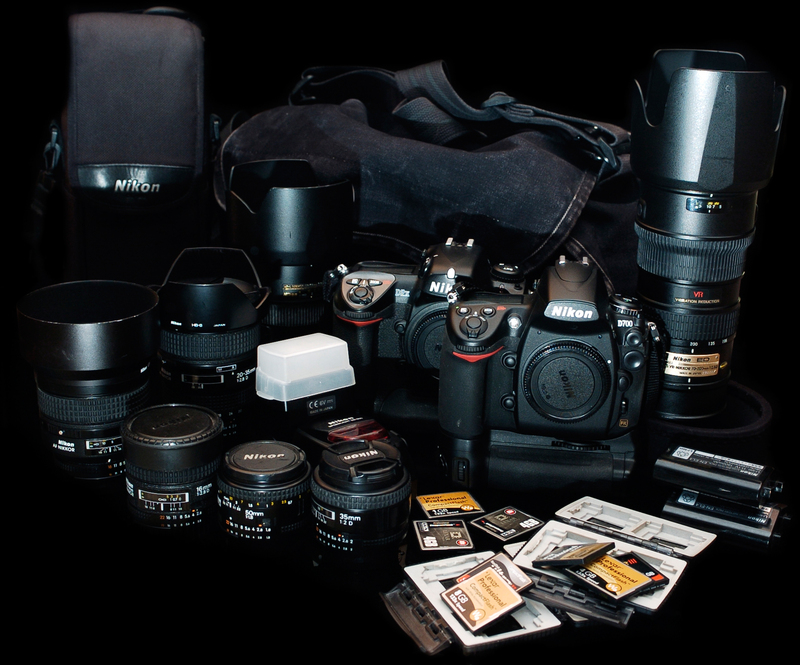 With these assorted lenses, I can cover everything from 16 – 200mm and the best part is that it can all be packed into one Domke F2B camera bag with the 70-200mm in it’s own case. In the second front pocket I keep all the extra batteries, this way I always know where they are, even in a darkened concert hall. In the outside side pockets I keep the Sb800, which is only used backstage or for press shots. In the other side pocket I keep both the 50mm and the 35mm prime lenses. 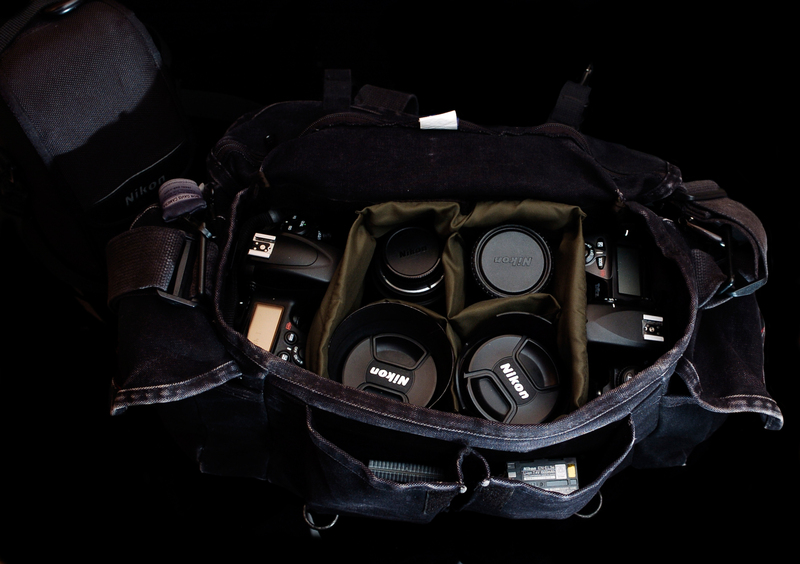 I pack the two camera bodies in the main bag, one on each side with the remaining 4 lenses in the middle. The first thing I do when at the venue is remove the main camera, in this case the D700, from the bag and attach a lens. This helps to free up some space in the bag and makes it easier to get what I need fast. This set of gear served me really well over the two days. More on shooting, sorting, editing and prepping images for the web soon. See the previous post for the images from the New Years Shows. The 16mm is a fisheye. I guess I should relabel that. I never used it with the DX sensors, but now that I am using the D700 with the FX sensor, I am back to using the 16mm instead of the 10.5mm DX lens.